Bethany joined the Sigmund team in 2016 as a Software Consultant and Trainer. Her previous work experience is comprised of a medical background with over 10 years of Nursing, Medical Assistant, and Admin EHR Super User experience. 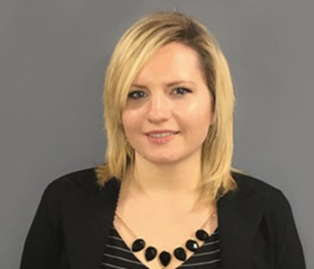 Bethany became a Licensed Practical Nurse in the states of Connecticut and New York, where she received her LPN degree from PNW BOCES in June of 2014 and was recognized for clinical excellence. Bethany continues to keep her nursing license active and stays up to date on best practices within the field of nursing.